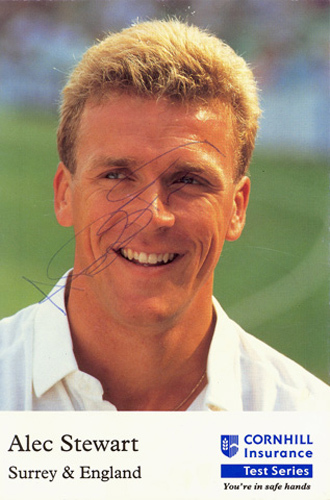 Alec Stewart, England, signed 6x4 inch promo card. 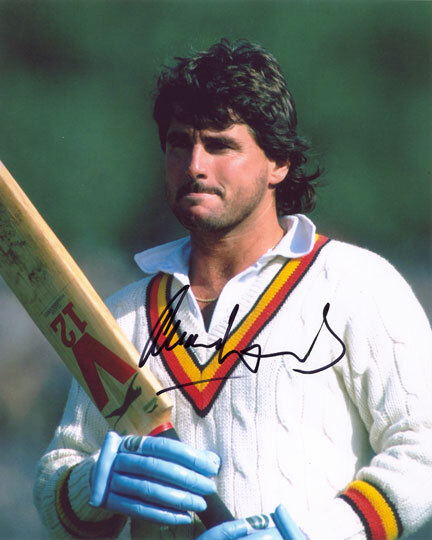 Allan Lamb, Northamptonshire & England, signed 10x8 inch photo. 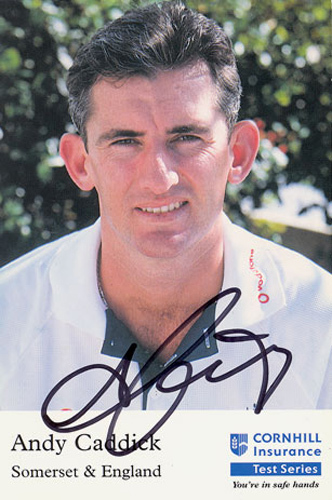 Andrew Caddick, England, signed 6x4 inch promo card. 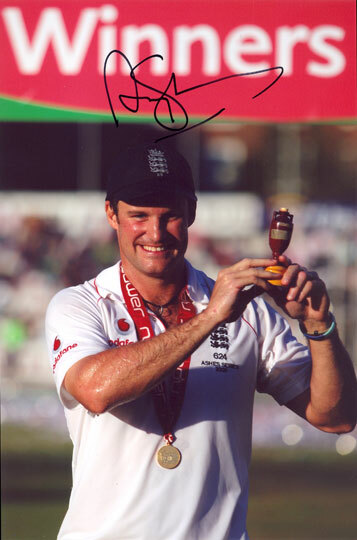 Andrew Strauss, Middlesex & England, signed 12x8 inch photo. 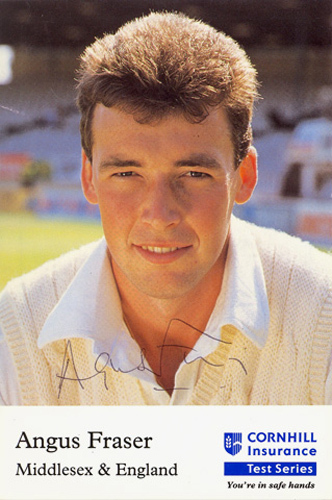 Angus Fraser, Middlesex & England, signed 6x4 inch promo card. 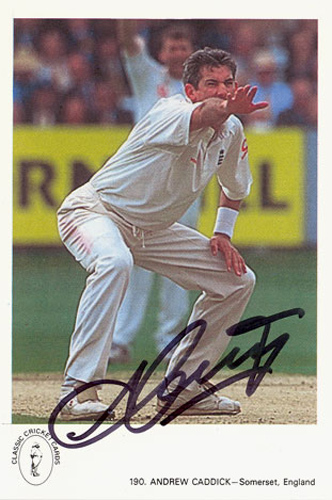 Anthony McGrath, Yorkshire & England, signed 6x4 inch promo card. 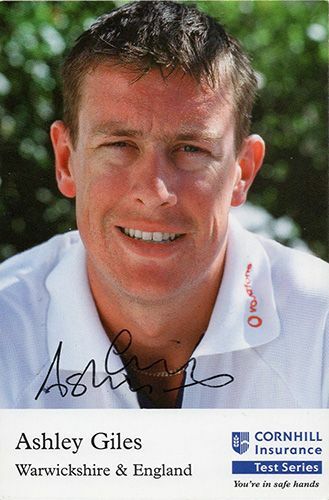 Ashley Giles, Warwickshire & England, signed 6x4 inch promo card. Chris Tremlett, Surrey & England, signed 6x4 inch photo. 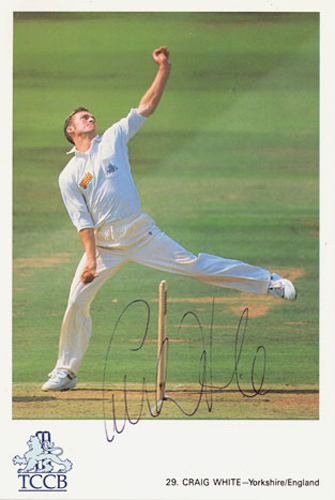 Craig White, Yorkshire & England, signed 6x4 inch promo card. 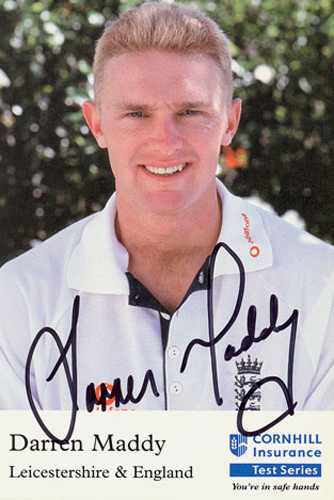 Darren Maddy, Leicestershire & England, signed 6x4 inch promo card. 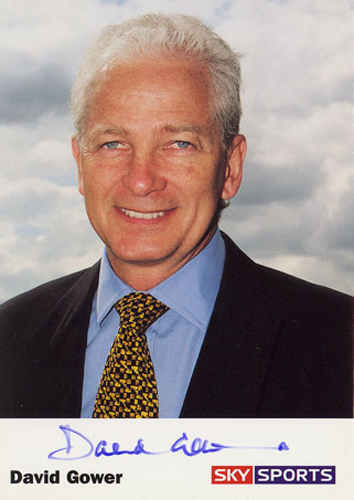 David Gower, England, signed 6x4 inch promo card. 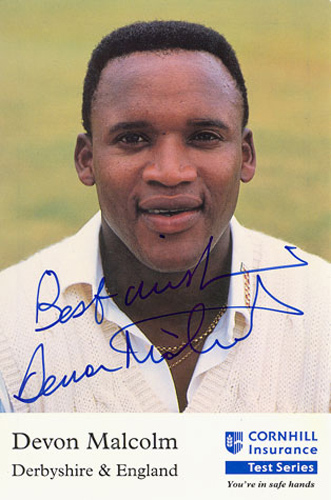 Devon Malcolm, Derbyshire & England, signed 6x4 inch promo card. 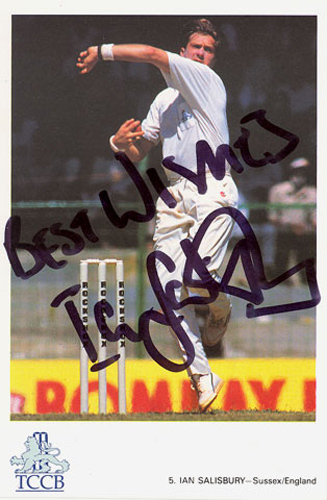 Dominic Cork, Derbyshire & England, signed 6x4 inch promo card. 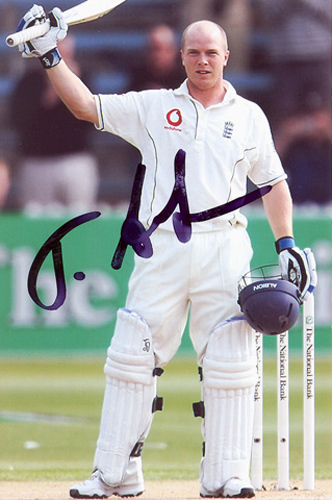 Eoin Morgan, Middlesex & England, signed 6x4 inch photo. 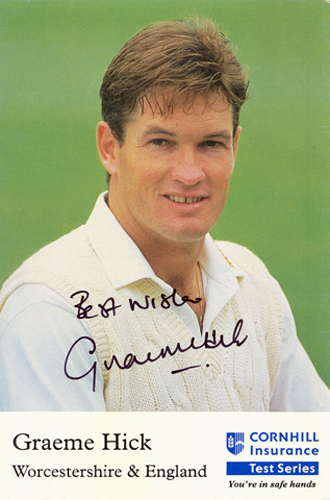 Graeme Hick, Worcestershire & England, signed 6x4 inch promo card. 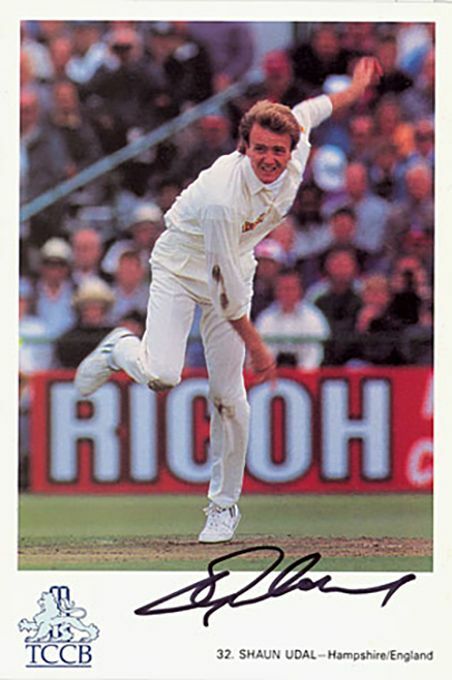 Ian Salisbury, Sussex & England, signed 6x4 inch promo card. Jack Russell, Gloucestershire & England, signed 6x4 inch promo card. Jeremy Snape, Gloucestershire & England, signed 6x4 inch promo card. 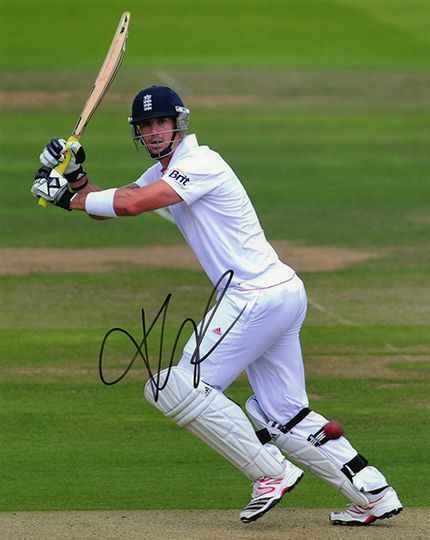 Kevin Pietersen, England, Ashes series 2013, signed 12x8 inch photo. 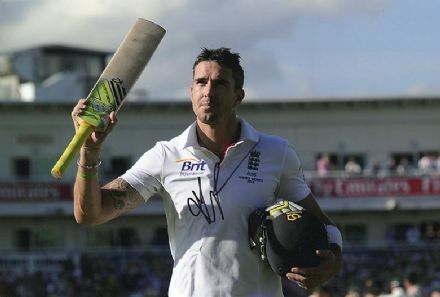 Kevin Pietersen, England, signed 10x8 inch photo. 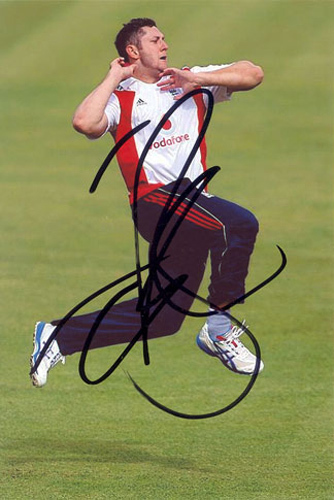 Kevin Pietersen, England, signed 12x8 inch photo. 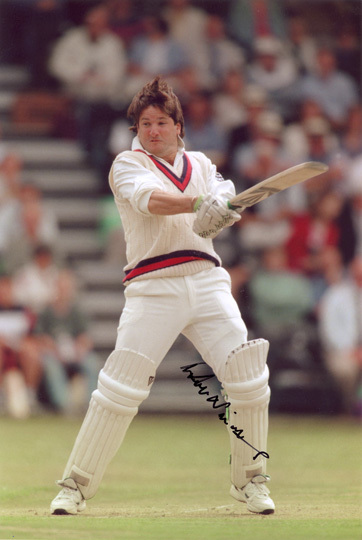 Mark Nicholas, Hampshire, signed 12x8 inch photo. 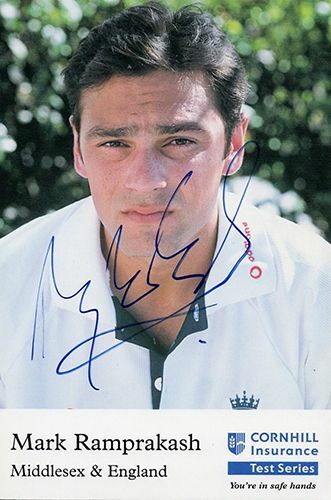 Mark Ramprakash, Middlesex & england, signed 6x4 inch promo card. 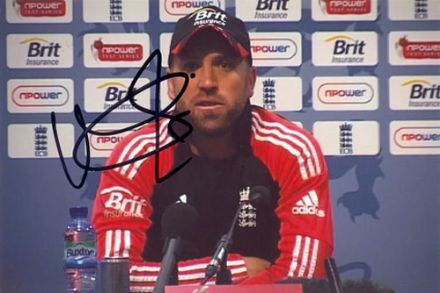 Matt Prior, Sussex & England, signed 6x4 inch photo. 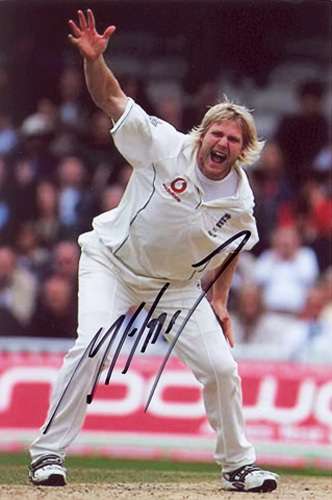 Matthew Hoggard, Leicestershire & England, signed 6x4 inch photo. 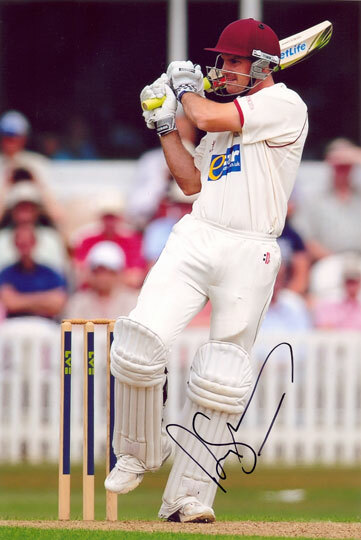 Michael Vaughan, England, signed 12x8 inch photo. 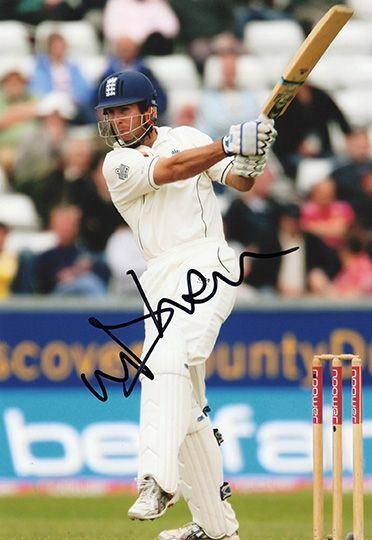 Michael Vaughan, Yorkshire & England, signed 12x8 inch photo. 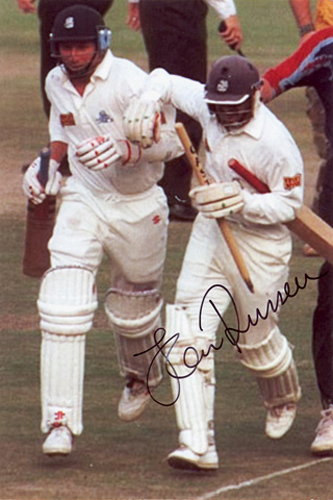 Min Patel, Kent & England, signed 6x4 inch prom0o card. 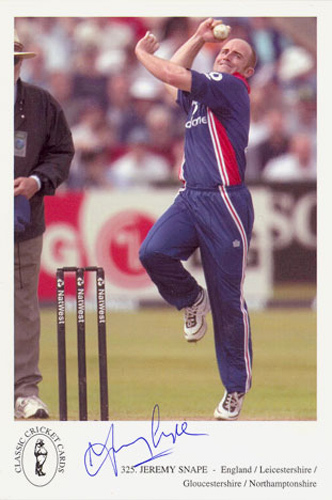 Paul Collingwood, Durham & England, signed 12x8 inch photo. 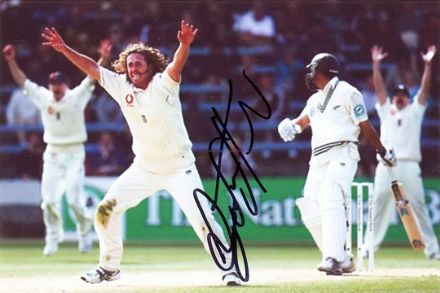 Ryan Sidebottom, Yorkshire & England, signed 6x4 inch photo. Shaun Udal, Hampshire & England, signed 6x4 inch promo card. 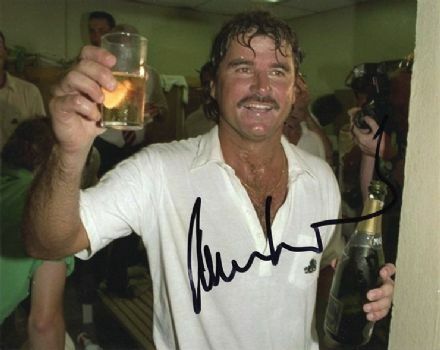 Steve Finn, Middlesex & England, signed 6x4 inch photo. 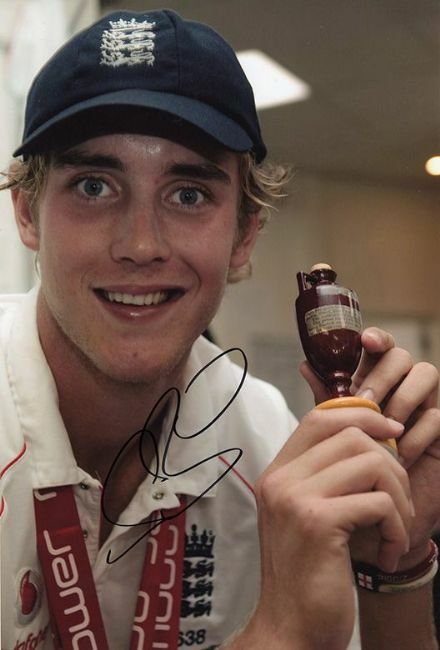 Stuart Broad, England, Ashes series, signed 12x8 inch photo. 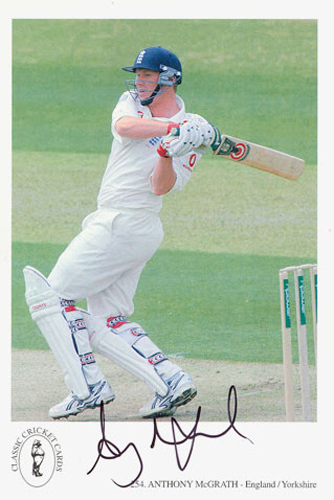 Tim Ambrose, Sussex & England, signed 6x4 inch photo. 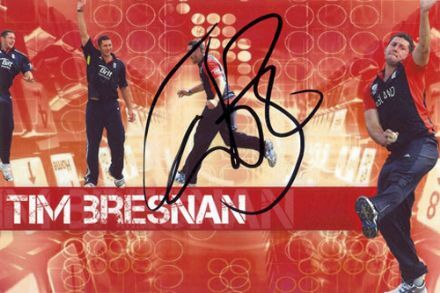 Tim Bresnan, Yorkshire & England, signed 6x4 inch photo.